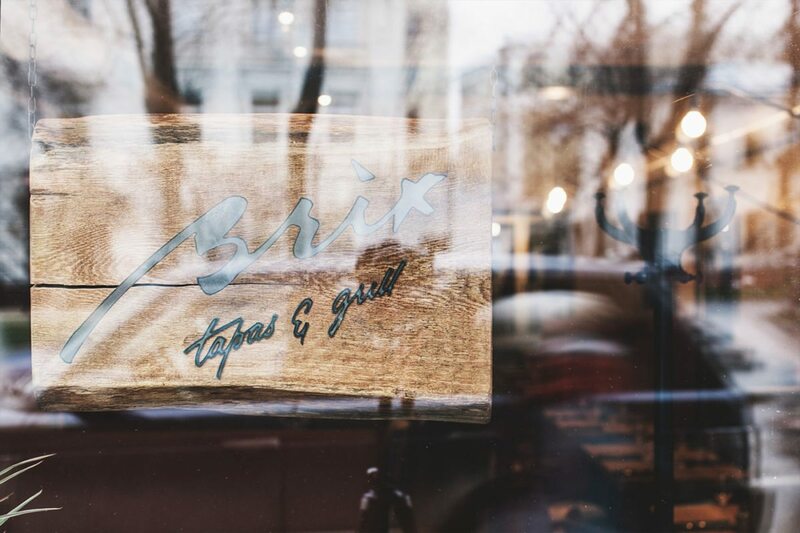 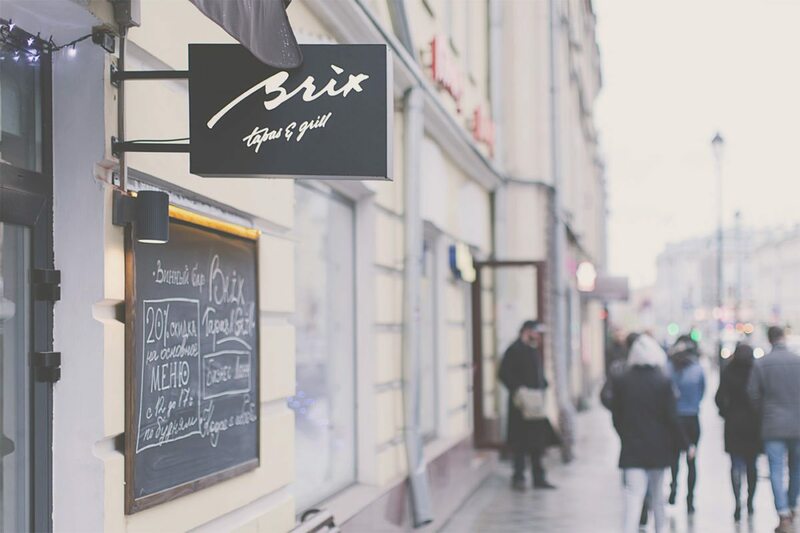 Brix tapas & grill is a tiny restaurant, housing only about 40 seats, in Moscow with a big window facing the busy street outside, a great bar and an even greater winelist. 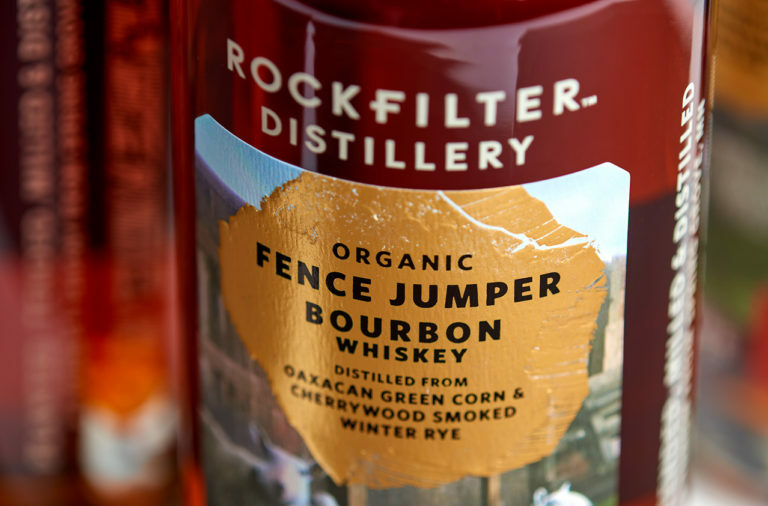 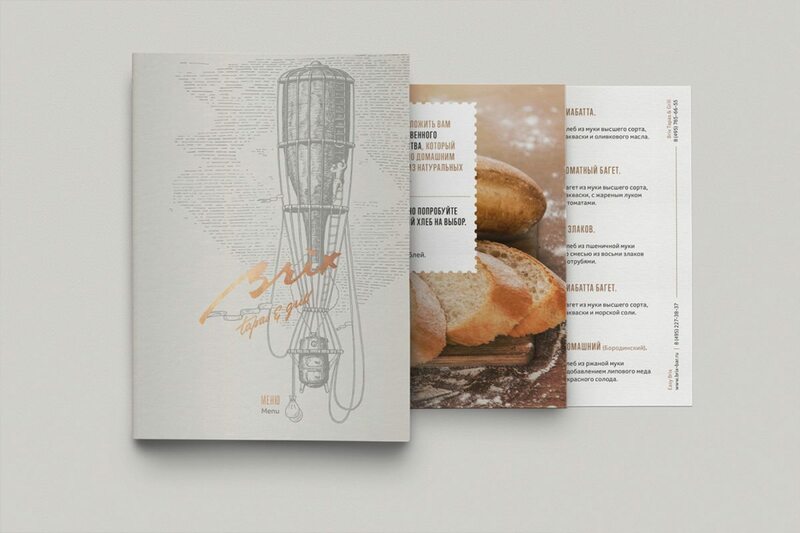 The brushy wordmark conveys friendliness and simplicity, supported by a warm palette featuring copper details. 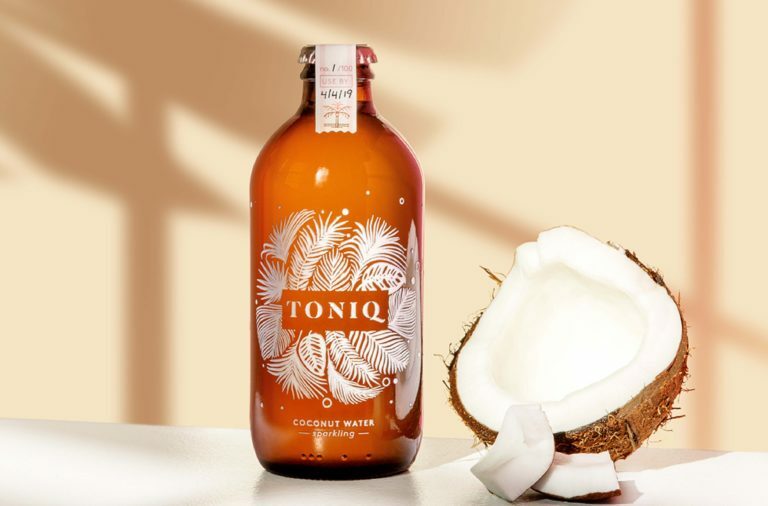 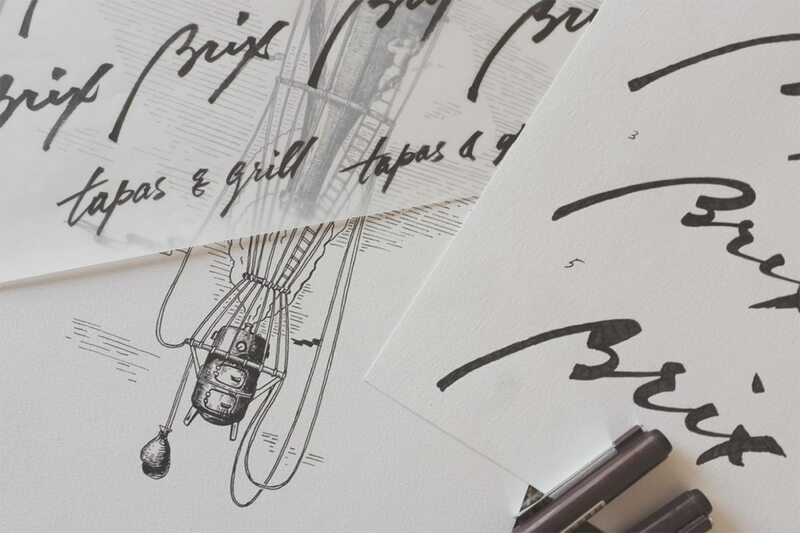 The bottle-shaped hot air balloon illustration that is featured on some of the brand touchpoints adds a whimsical flair to the overall look and feel, without seeming childish because of the wood-carved style to the illustration. 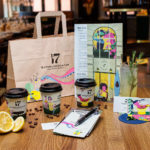 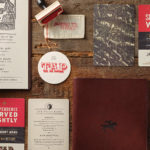 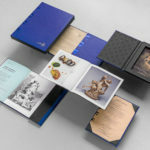 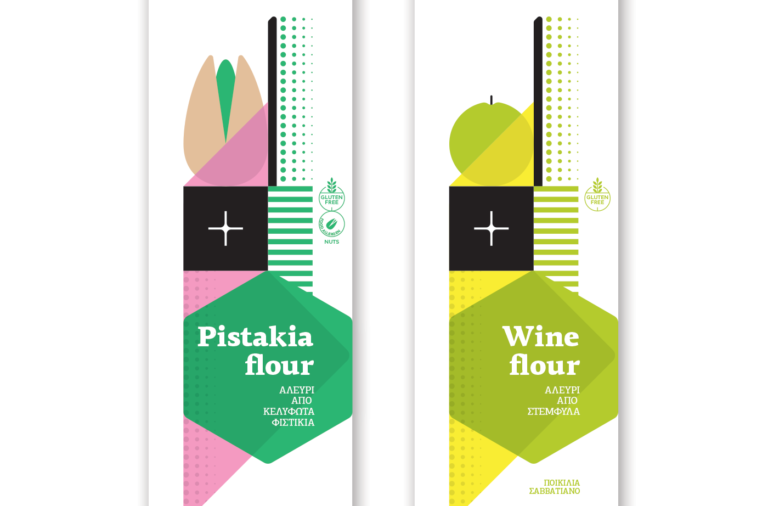 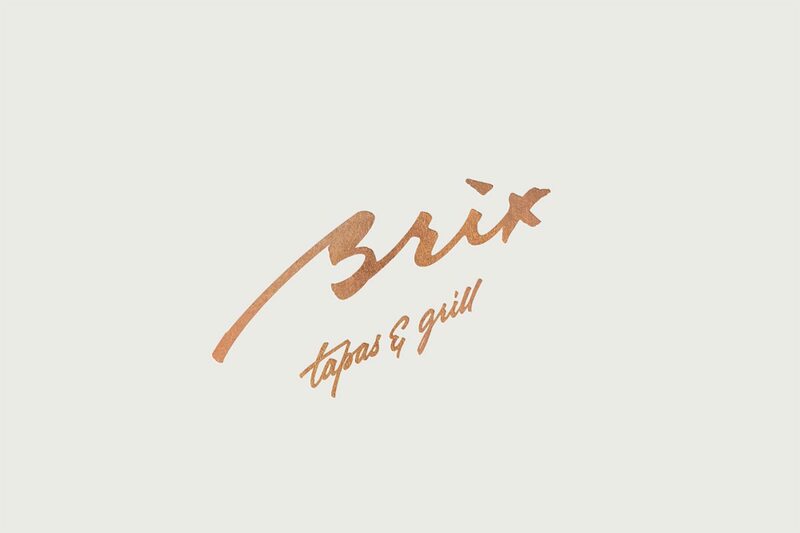 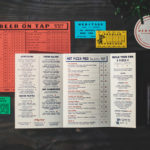 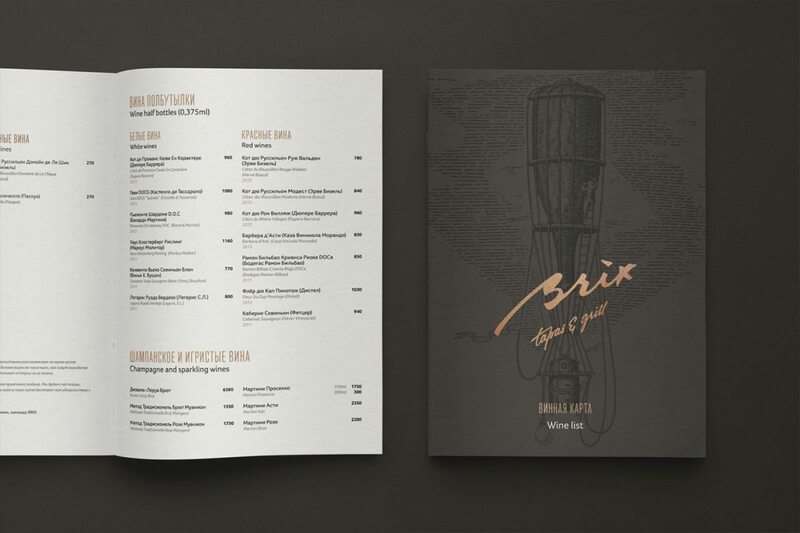 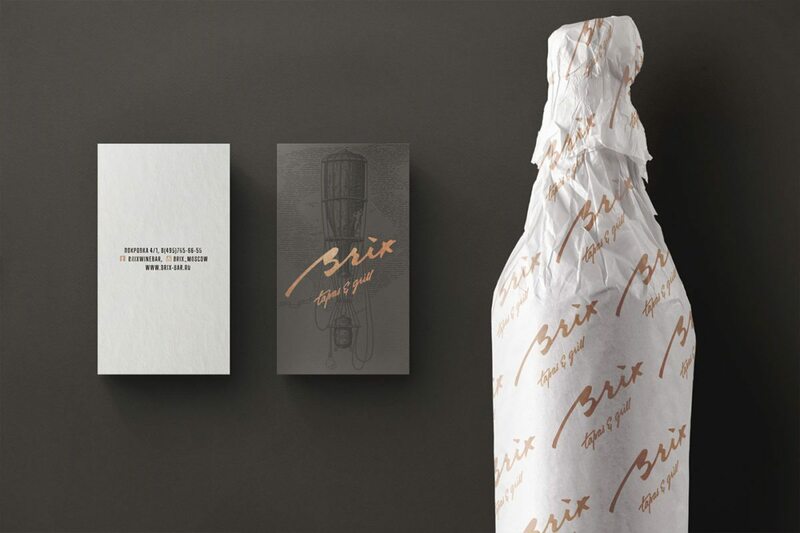 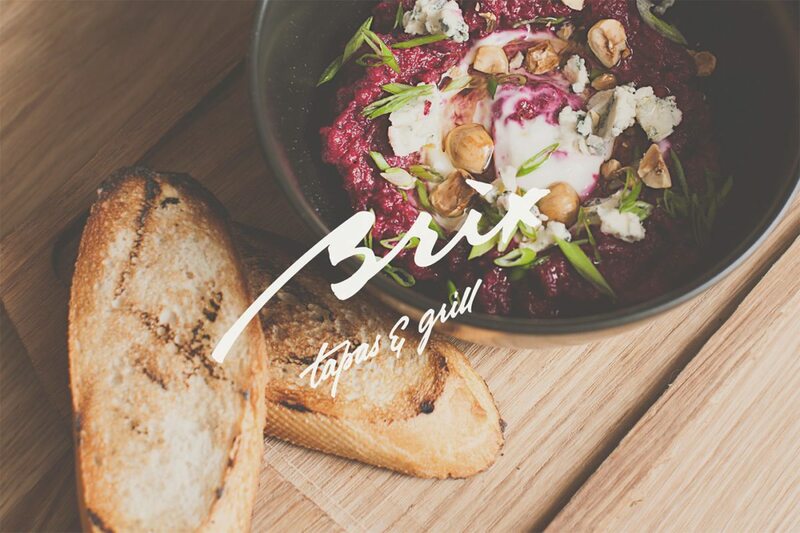 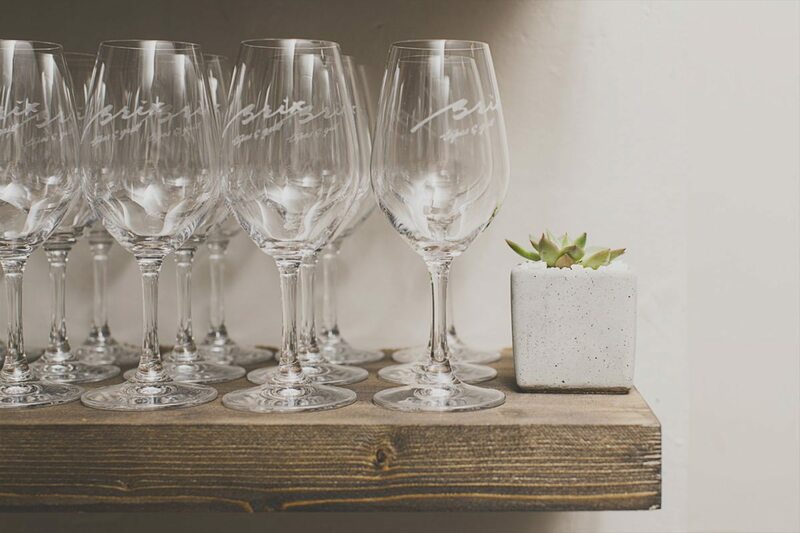 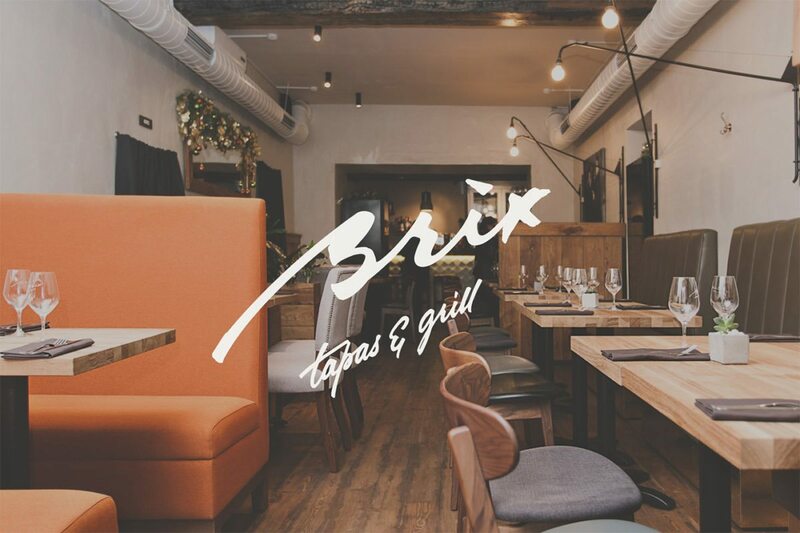 Brix Tapas Branding, Print Collateral & Art Direction by The Nineteen.